After a short time spent as a beta release, Android Oreo is now rolling out to Xiaomi Mi A1 handsets across the globe. 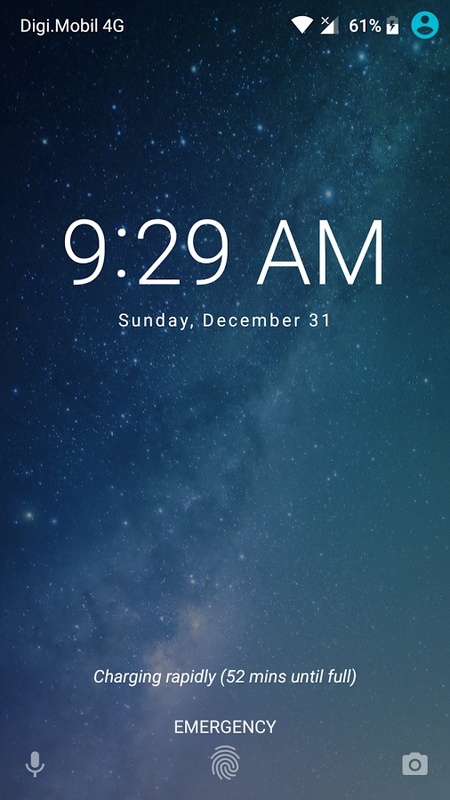 Unfortunately, it also carries a minor bug that makes the Phone app shortcut disappear from the home screen, but fixing it takes less than a minute. Less than a month ago, the Android 8.0 Oreo update for Xiaomi's Mi A1 handset finally entered the beta testing stage. Back then, nobody hoped to see the Chinese brand deliver the official update before the end of the year as promised, but it looks like they did. 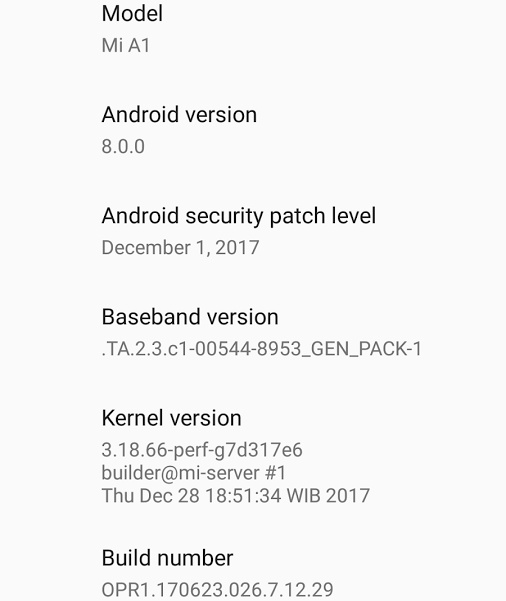 This morning I was surprised to see the update notification for Oreo on my phone, so now my Xiaomi Mi A1 runs Android Oreo. 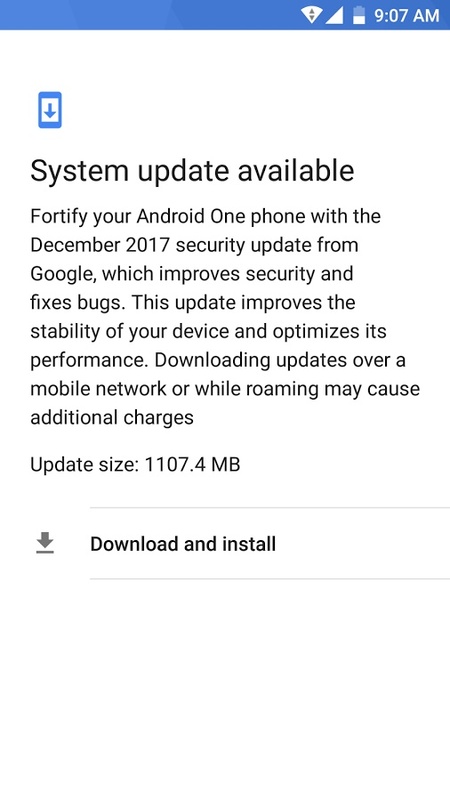 The update contains a kernel dated December 28 and includes the Android security patch dated December 1, 2017. Since the Qualcomm Snapdragon 625-powered Mi A1 is an Android One device, the new firmware features the stock user interface and no bloatware. Sadly, it also includes a minor bug that leads to the disappearance of the Phone app shortcut after the restart needed to complete the update. 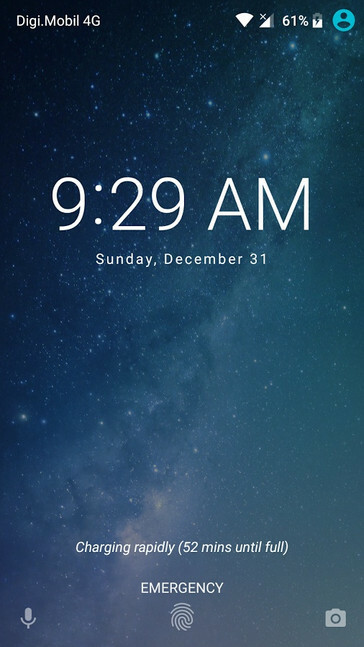 Fortunately, the app can still be found in the app drawer, so it can be put back in place with a simple drag and drop operation. 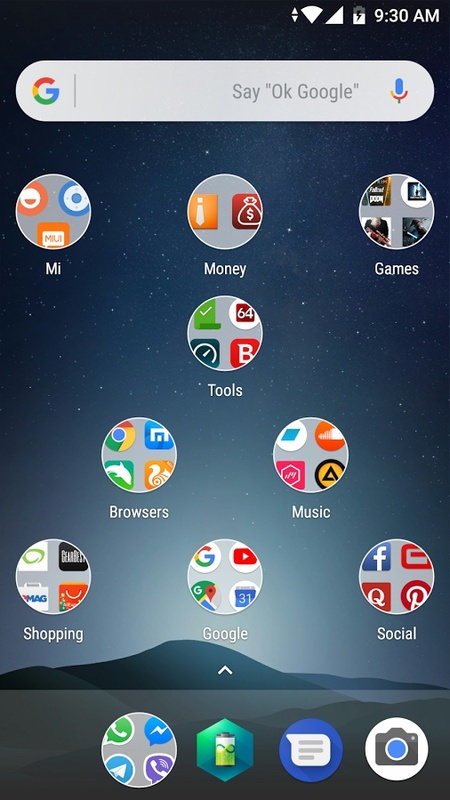 After installing the update, one can easily notice that all the standard Android Oreo goodies are in place: picture-in-picture mode, a redesigned Settings menu, improved battery saving features and a new battery menu, the ability to connect automatically to certain WiFi networks, more granular storage controls, adaptive icons, new emojis, and many others. Fast charging has been included as well, but I cannot confirm how much time it saves for a full charge yet. 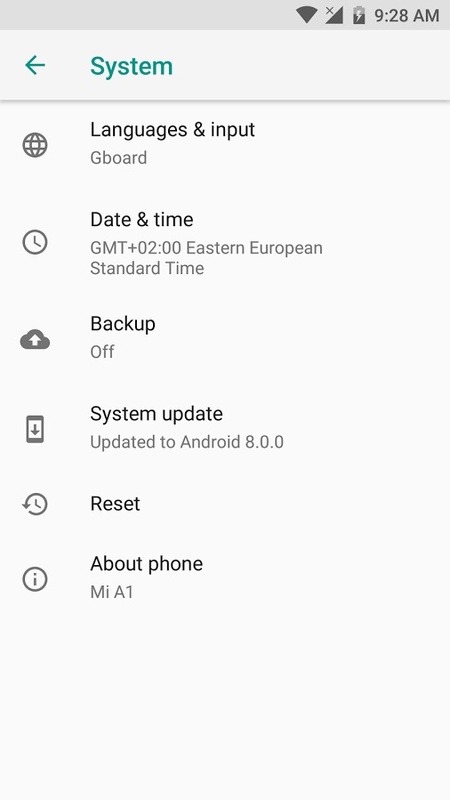 Even without fast charging, my Xiaomi Mi A1 goes from 5 percent or less to a full battery in around two hours. As you can see below, the update has 1107.4 MB in size. As usual, the safest path to follow is to connect the phone to a WiFi network and to ensure that the battery level is at least at 50 percent. Once the download is complete, the update takes only a few minutes to install. Just be sure to grab the Phone app and put it back in place after the update finishes. If you happen to bump into any other bug, please drop a comment below.